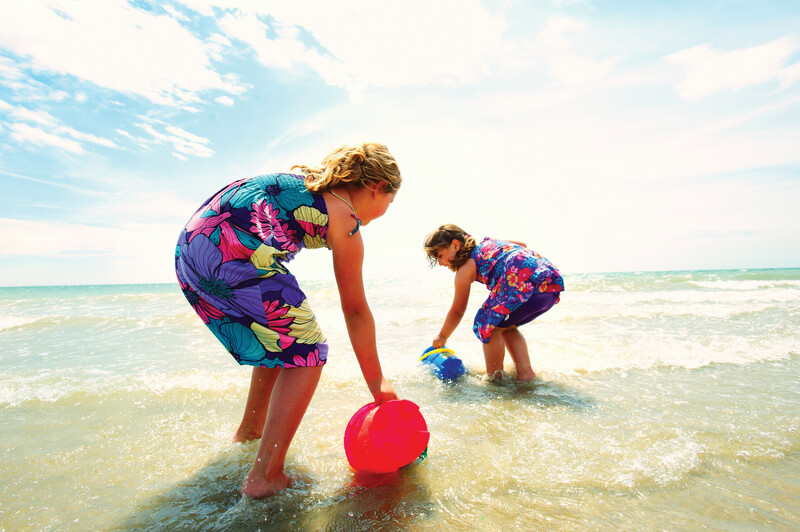 Bognor Regis, known for its lovely sand and shingle beach, where your little ones will spend hours collecting shells. Minehead, a gorgeous golden sand beach, perfect for a ‘who can build the best sandcastle’ competition. Last but by no means least we have Skegness, located on the coast of Lincolnshire with it’s sandy beach and it’s blue ocean great for paddling in the sea. Did you know that Bognor Regis has more sunshine hours than any other seaside in the UK and is know as the sunniest place in mainland Britain? Bognor Regis has one of (if not THE) best sunshine records in the UK. The Bognor Regis promenade is just over 2.7 miles in length and covers the areas of Felpham, East Beach, West Beach and Aldwick. Why not take a ride on the Bognor Regis Promenade Train? The coastline of Bognor Regis is very varied and unique. This stretch of coastline is also home to many species of sea birds and wildlife and also unique and rare plants in certain areas found at the shore end within the shingle. Minehead is one of Somerset’s busiest holiday resorts with many amenities stretching for a mile. A wide sand and shingle beach that faces North-to-North West with great views across the Bristol Channel towards Wales. Minehead is where Exmoor meets the sea, sitting on the very edge of the National Park. Across from the promenade is the West Somerset Railway which originally opened as the Minehead Railway in 1874. Did you know Skegness beach is a Blue Flag beach? This title is awarded to coastal destinations which have achieved the highest quality in water, facilities, safety, environmental education and management. 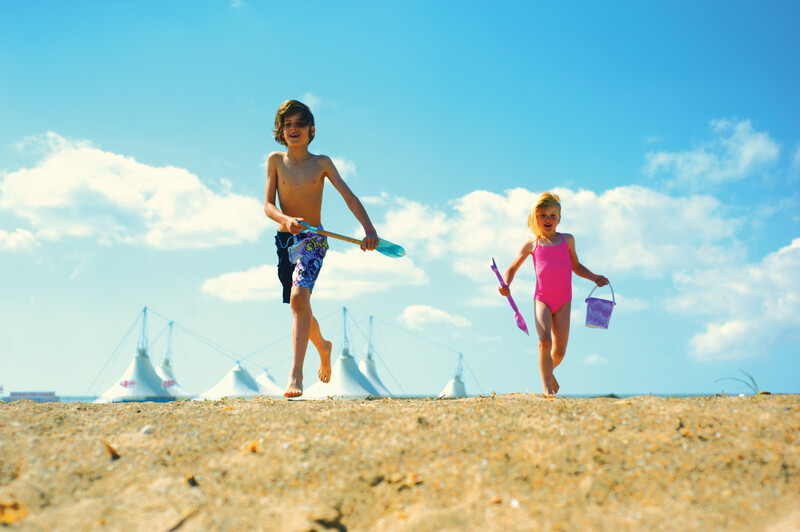 If you’re coming to Butlin’s this summer, make sure you spend some time on one of these glorious beaches with your family and friends. Don’t forget to share your #SummerofButlins photos with us on Facebook, Twitter and Instagram!